The summer and the holiday season may put a strain on your marriage. That’s according to new research from the University of Washington that suggests divorce rates follow a biannual pattern, spiking in August and March, Refinery29 reports. On August 21, researchers presented their findings at the annual meeting of the American Sociological Association in Seattle. Analysis of 14 years of divorce filings in Washington state revealed that the chances of a couple filing for divorce rose considerably during those two months. One possible explanation researchers gave for the trend is the raised expectations, and inevitable disappointment, that comes with the winter and summer holidays. Brines also points out that these seasons represent “culturally sacred times,” so filing for divorce in the middle of summer vacation or before a trip to see the in-laws might be seen as inappropriate. 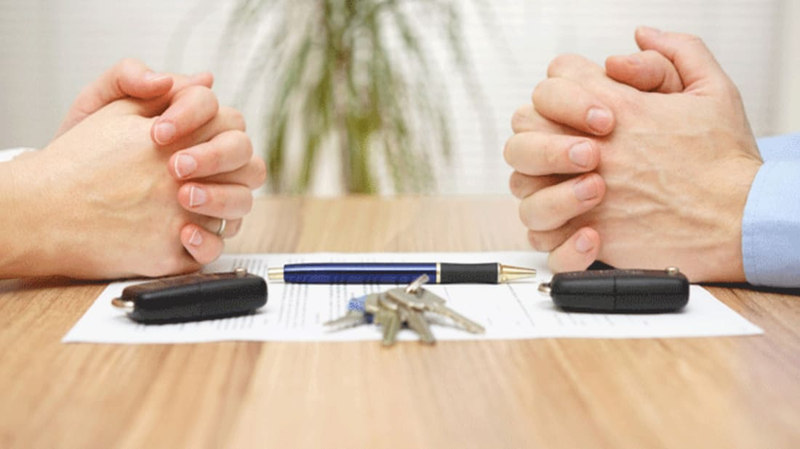 Though the study was limited to couples in Washington state, researchers said they found comparable patterns in Minnesota, Florida, and Arizona where divorce laws are similar but demographics and economic conditions diverge. Data based on general break-ups rather than divorces specifically also suggests that spring is a rough time for love. When data visualization expert David McCandless searched 10,000 Facebook statuses for the phrases “break up” and “broken up,” March was one of the months that came up the most. The second peak he saw also occurred around the winter holidays, but Facebook users tended to get their splits out of the way two weeks ahead of Christmas rather than riding the relationship out until the new year. Fewer presents to buy that way.